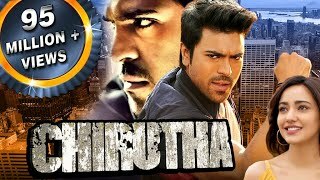 Watch & Enjoy Chirutha Full Movie With English Subtitles Exclusively on Sri Balaji Video. #Chirutha Movie Starring #RamCharan, Neha Sharma, Ashish Vidyarthi, Prakash Raj, Ali, Brahmanandam, Music Composed by Mani Sharma, Story - Screenplay & Directed By #PuriJagannadh. Welcome to the Sri Balaji Video YouTube channel, The destination for premium Telugu entertainment videos on YouTube. 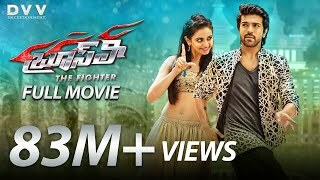 Sri Balaji Video is a Leading Digital Telugu Entertainment Channel, This is your one stop shop for discovering and watching thousands of Indian Languages Movies, etc. Baadshah Full Length Telugu Movie || DVD Rip..